It’s gone international! 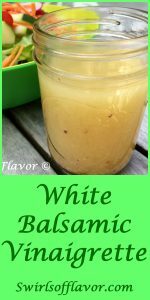 White Balsamic Vinaigrette is, hands-down, my absolute favorite go-to homemade vinaigrette! 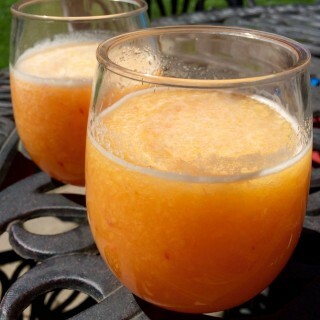 And let me tell you, it is always a hit! So much so that I have already divulged my recipe to numerous family members and, yes, the recipe has now gone international and crossed the pond! 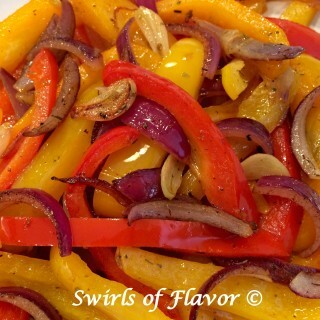 And so it’s time to share this Swirls’ favorite with you! 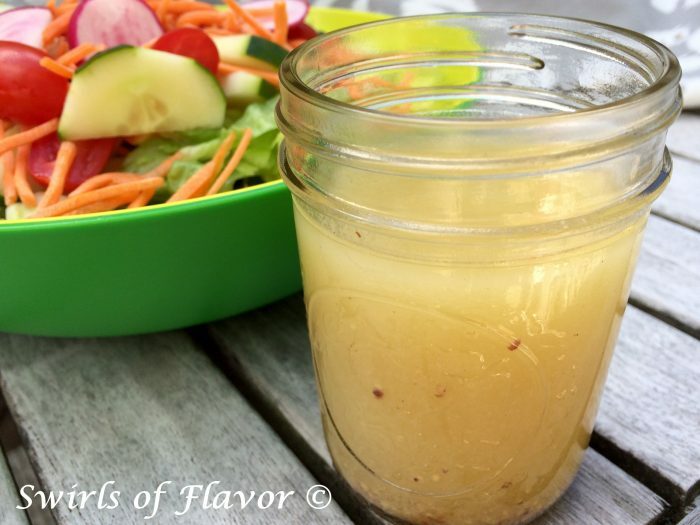 Making a vinaigrette couldn’t be easier and more delicious. 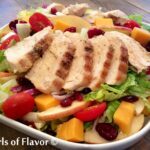 Why buy expensive store bought salad dressings which typically contain high amounts of sugar and numerous preservatives when you can make your own healthier, and guaranteed, fabulously delicious vinaigrette? 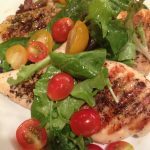 White Balsamic Vinaigrette compliments any salad and is especially fabulous on baby greens with pears, pecans and blue cheese! 1. 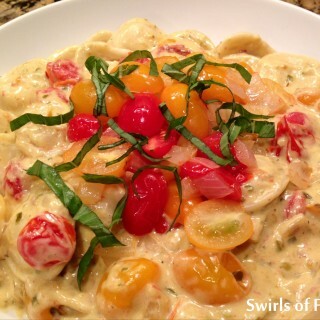 Combine all ingredients and whisk, or shake in a jar, until thoroughly blended. 2. 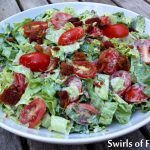 Toss just enough with your favorite salad to lightly coat. Refrigerate remaining vinaigrette for another time. 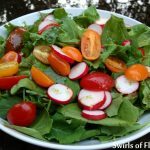 Vinaigrette will stay fresh for up to 2 weeks.